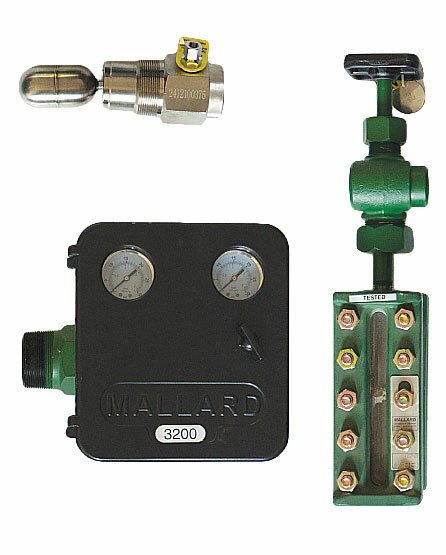 Mallard Controls manufactures instruments for control of pressure, liquid level and processes. All material are designed, manufactured and tested to provide the highest quality of products for the oil & gas production, pipeline and downstream energy processes. All Mallard Control products are manufactured in North America with the highest quality of product and service. Mallard products can be used in the following applications: Compressor Stations, Gas Gathering Systems, Pressure Control, Process Control, Treatment Facilities.